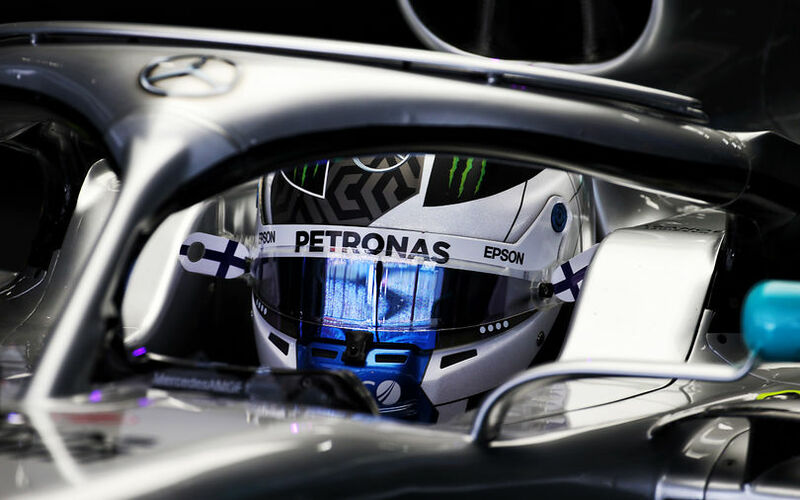 Bottas topped the session nearly throughout, consistently having around 4 tenths of a second in hand over his competitors, and even more so compared to his own team mate. With just 5 minutes of Free Practice 3 remaining, Alex Albon crashed his Toro Rosso into the pit wall, damaging the car this much that it was decided to immediately terminate the session, hence fixing the positions at the time. Albon had gone slightly wide on the exit of the final corner, lost rear grip and failed to correct the car, ending up sideways into the barriers. While Albon escaped unscathed, the end result for his team was a badly damaged Toro Rosso STR14. Damage was enough for the team to rapidly announce that Albon would be unable to participate on qualifying as a result of this. For Albon, it's a continuation of a difficult season start, and at a bad moment, given he and his team mate were in the top 10 of the Free Practice 3 time table.